6. Seat Leon 1,9 TDI 150HK Topsport/Cupra BYTTET. 5. Ford Sierra 2,0 DOHC 1991 SOLGT. 4. 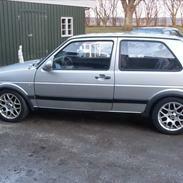 Golf 2 1,8 GTI 8v Edition One 1990 SOLGT. 3. 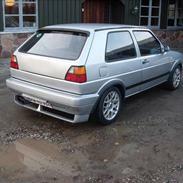 Golf 2 1,8 GTI 16v 1987 SOLGT. 2. Golf 2 1,8 GTI 8v Edition One 1989 DØD. 1. 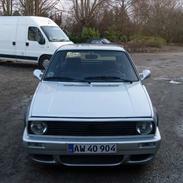 Golf 2 1,8 GTI 8v 1985 SOLGT.